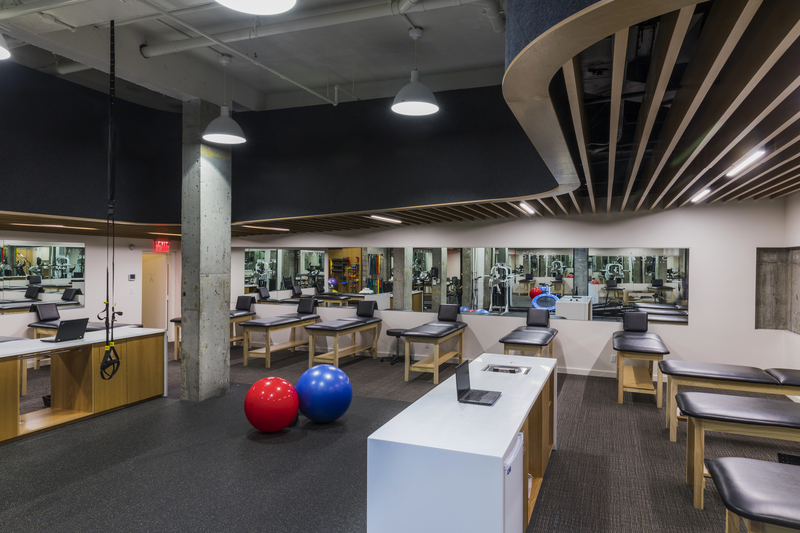 Did you know that SPEAR offers a physical therapy program specifically catered to addressing women’s health and performance? In this entry Kelly Althaus PT, DPT, assistant clinical director and physical therapist at our 56th street location tells us about her passion for the program, as well as what (and who) inspired and continues to inspire her about her work. 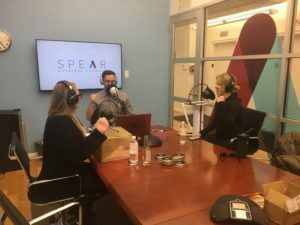 What is SPEAR’S Women’s Health Program? What is its goal and how does it work? Women’s health issues have been making headlines in the past few weeks, highlighting the necessity of education, awareness and a major movement to occur within this country. 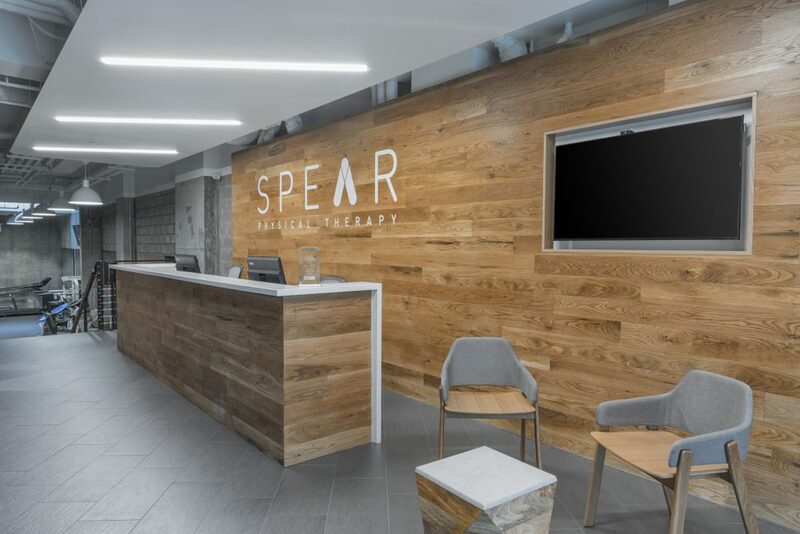 SPEAR’s Women’s Health Program is designed to empower its patients with knowledge about the changes that occur over the life span, along with providing solutions to the pain that limits our daily lives. We have developed a program that covers a variety of diagnosis including prenatal and postpartum care, osteoporosis, pelvic pain, and incontinence. Treatments are developed around the patient’s goals and lifestyle, using a variety of manual (hands-on) techniques and exercise prescription. How did you first become interested in this kind of work? I first learned about this field during school and was very inspired by my professor, Dr. Carol Figuers PD, EdD. She displayed such passion and enthusiasm it made me want to help make a change in our profession for the benefit of the patients. I think that the largest obstacle to overcome is the lack of awareness that there is help available for this group of individuals. Many women just assume that the aches and pains are just part of life and they are meant to stay quiet and deal with these changes on their own. I want to change that perception. Can you tell us a little bit about your experience with women’s health? Most of my work has been centered around prenatal and postpartum care, along with osteoporosis. 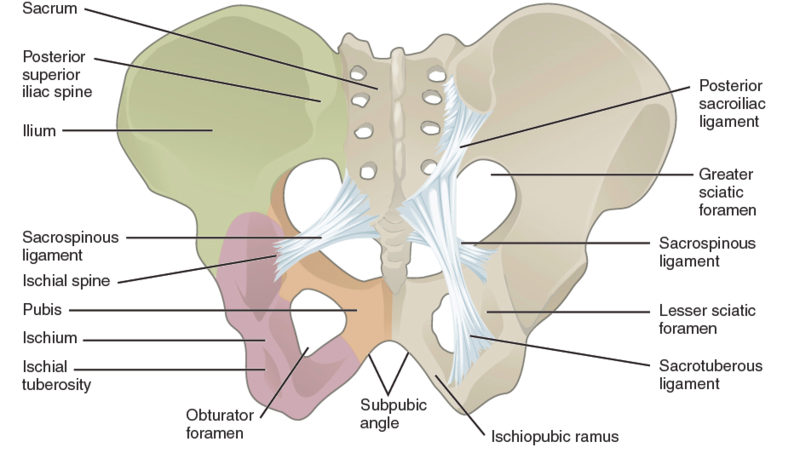 With all patients I spend the most time educating and assisting in the strengthening of the “core”, which includes the transverse abdominis, pelvic floor, diaphragm and multifidi. This is our center, where we gather our strength and what allows us to complete everyday life with less pain and stress on the body. 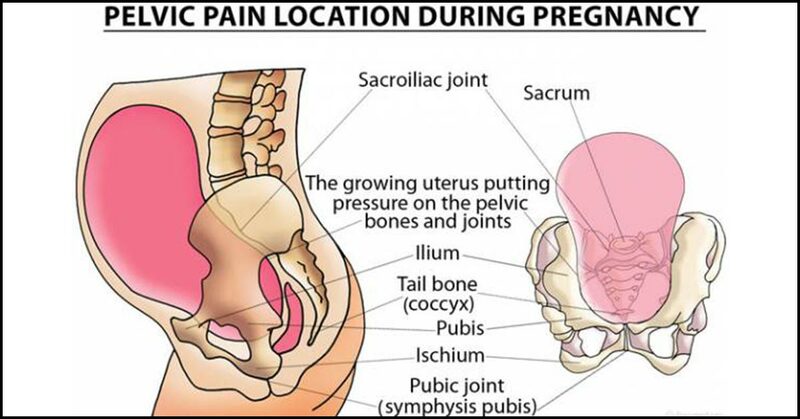 Pregnancy patients present with a variety of issues, most common is the complaint of low back pain and SI pain. With all pregnancy patients I like to focus on a total body strengthening program in order to not only address the current issues but to also prepare the body for the next chapter. Postpartum patients have come to see me for a variety of reasons including cervical and lumbar pain, hip dysfunctions, pubic pain, diastasis recti, coccyx pain and return to sport. It is imperative that these women are able to express their goals and we, as a team, develop a routine that fits into their very busy lifestyles. Osteoporosis is a very serious diagnosis and can result in a severe decline in quality of life. A common misconception is that this diagnosis only occurs in the elderly when in fact we are seeing a rise in the younger generation for a variety of reasons. Evidence based practice has demonstrated that the best course of treatment is a combination of strength training, stretching and aerobic exercises. My favorite part of this job, no matter who the patient, is hearing that I have helped to change their lives. I would like to think that the next time one of my patients bends down to lift up an object and contracts their transverse abdominis and pelvic floor they will think of me. Who are your personal heroes/people you look up to? I am going to have to go with my family; I have gotten so much from each of them. My Dad is so hard working yet has always reminded me to keep everything in perspective, because of him I put family first and “work to live, not live to work.” My Mom is just fabulous, she has worked at the same job for 30 years and still loves it but was always home making dinner every night. She is the reason I love cooking and baking and she always takes my phone calls no matter how busy. My sister is my best friend and amazes me with her knowledge, music taste and the way she can always make me laugh. What got you into physical therapy? I had to go to physical therapy when I was 14 years old for knee pain but I was a horrible patient, however I really enjoyed my physical therapist and it seemed like a cool job. Around the same time my Grandma was suffering with very severe back pain and underwent an operation that left her with permanent nerve damage and wheelchair bound. It was very hard on the family and my Grandma and I decided that I wanted to get into Physical Therapy so I could help others with their healing and recovery. Thinking about your career, what kind of legacy would you like to leave in this field? I want to be known as someone who displays passion, compassion, and empathy with everyone they meet. I want my patients to view me as someone who cares more about educating and teaching them how to empower their lives than my pay check. Mostly I want to inspire others to follow their dreams and view their bodies as the beautiful temples they are. SPEAR is working to expand our Women’s Health Program to address the needs of all of our patients. 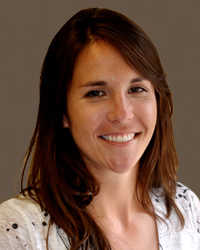 Karen Poplavski PT, DPT, recently joined our team as a physical therapist at 56th Street. Together, she, Kelly, and 56th street physical therapist Kasey Johnson PT, DPT hope to encourage and empower women through education, healing, and strengthening. For more information on our program or to schedule an appointment call us at (212) 759-2211.